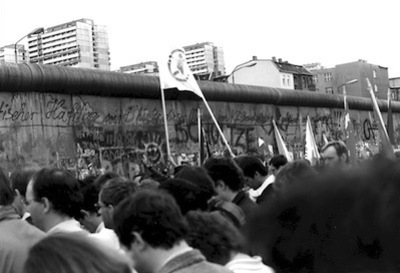 This one-week workshop focused on the political transitions in the late 1980s in Europe and its repercussions. 14 Participants from 11 European countries shared their experiences and discussed with eyewitnesses and experts. During the workshop the participants played a regime change simulation that is based in a fictitious country transitioning from dictatorship to democracy. Please download the workshop program here. The manual of the simulation can be downloaded here.